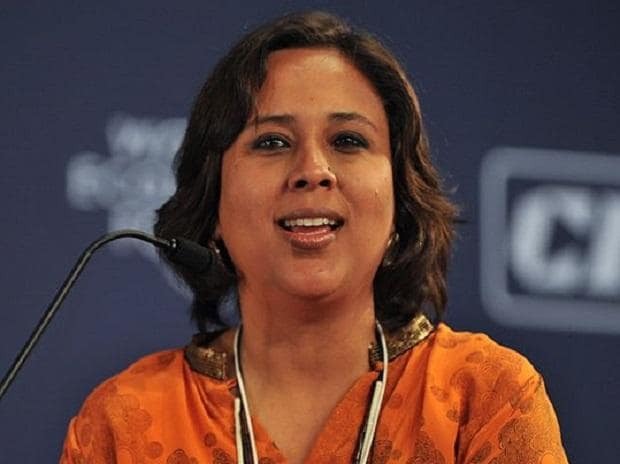 One of India's best-known women journalists, Barkha Dutt, launched a scathing attack on Twitter Inc on Tuesday for temporarily locking her account after she posted details of men who allegedly stalked and threatened her. "I would like to place on record my absolute horror and disgust at Twitter's encouragement of sexual abuse and gender inequality," said Dutt, a former managing editor at news channel NDTV and a regular columnist with the Washington Post. Dutt accused Twitter of being "vile enablers of sexual abuse and violence". Twitter said it did not comment on individual accounts for privacy and security reasons and it referred to its rules that users may not publish or post other people's private information without their express authorisation and permission. "If we identify a Tweet that violates the Twitter Rules, there are a range of enforcement options we may pursue. These include requiring a user to delete a Tweet, and/or being temporarily locked out of their account before they can Tweet again," a spokeswoman for Twitter said in an email. Its chief executive, Jack Dorsey, has been called to appear before a parliamentary panel this month to discuss initiatives being taken to safeguard citizen's rights on social media and online news platforms..